No frills carriers have become valuable prospects for the legacy carriers and could possible become future partners. Legacy carriers used to roam the airspace and their existence was solid. Air travel was mostly an expression of luxury and vanity. But those times rapidly changed as the service grew, lowering airfares which enabled more travellers to use airlines to reach their destinations. Most of those carrier’s operations were secured by the highly regulated market and as many of them were (and some still are) a matter of national pride, they were supported and subsidised by local governments. So the way they ran business was relative to the efforts that companies in other markets had to endure. But alas demand for air travel was continuously growing and a new type of carriers emerged — enabling no frills travel with significantly reduced ticket price — the low-cost airline. Even though the legacy carriers are still very much majestic sight in many international and local airports the fact that low-cost carriers started to nibble their piece of the cake pushed them into new business models. They formed their daughter low-cost companies and started to offer lower fares with limited and on-demand service like Lufthansa’s Eurowings (late Germanwings). Other companies followed, either by forming a brand new business or acquiring existing companies like KLM-Transavia or IAG-Vueling deals. This strategy returned many customers onboard their aircraft but the one thing that represented them as the pinnacle of the industry was — the scheduled long-haul traffic. And that means profit, even though some budget airlines are slowly gaining on them. But in terms of passenger numbers Ryanair and easyJet entered Top 10 in 2017. And if that wasn’t bad enough, no frills carriers introduced new service on the market — low-cost long-haul! In 2013 Norwegian started transatlantic flights on leased A340 while waiting for a delivery of newly built 787 Dreamliners. New engines with greater fuel efficiency offered new opportunities for budget carriers. They can fly long-haul. With the delivery of 787 aircraft Norwegian opened new routes from Europe to the US and Asia. And in 2017 with the arrival of 737 MAX’s, a single aisle aircraft Norwegian commenced the service to the US destinations. Now more companies (WowAir, AirAsiaX) and more technology are steering in that direction. Boeing already calls their 787 a success story and 737MAX seems to follow. Airbus recently introduced the A321LR, an airplane with the longest range for a single aisle aircraft (7400 km!). Airbus’ A350XWB works the best for the legacy carriers but introducing A330neo to the market later this year will extend an offer of new and more efficient airplanes to no frills airlines. To fight back the competition the legacy carriers rushed to form their own service. 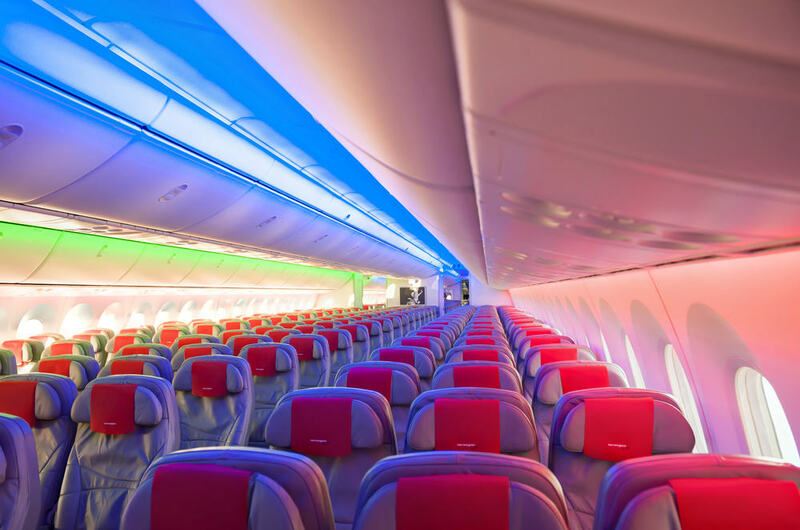 Air Canada’s Rouge, Qantas’ JetStar and Singapore Airlines’ Scoot were already on the market recognising this gap while IAG introduced their Level brand, Air France pushed Joon concept and Eurowings after constant restructuring still continue to model their product. But there is still struggle. Today there are some 17 airlines operating low-cost long-haul model. And competition is fierce. Star Alliance is one of the world’s largest global airline alliances. Currently counting 27 airlines and carrying roughly 690 million passengers per annum it seems that they shouldn’t worry too much. Introducing the partnership programme called Connecting Partners it could link an airline to the alliance without becoming full members. Juneyao Airlines became the first partner in 2017. That way an airline (regional or low-cost) would have full commercial links with three or more member airlines, but not with all 28 members, Star Alliance explains. Cooperation of legacy with low-cost carriers is the logical move forward. Under their alliances they would tame the competition offering interconnectivity and interoperability among the airlines. “Many of our members and many airlines around the world are moving a lot to lower-cost platforms. We want to find a way of recapturing these markets offering the benefits and privileges that they used to have and enjoy. We want to use this connecting partner model” Jeffrey Goh, Star Alliance’s CEO said in an interview at the Singapore Airshow, Bloomberg reports. But low-cost’s are grouping as well. EasyJet introduced Worldwide scheme partnering with Norwegian and Canadian WestJet, with many more expected to join. 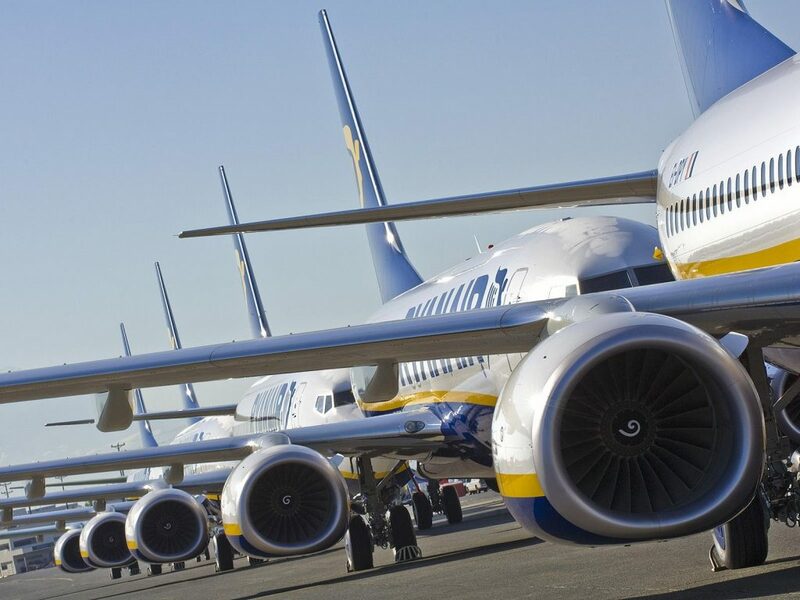 Ryanair signed a partnership with Air Europa to extend its reach with long-haul flights. And some legacy carriers are continuously tweaking their model announcing reduced ticket prices (American Airlines did that resulting with share price slump). It will be interesting to witness whether other alliances will follow this example. 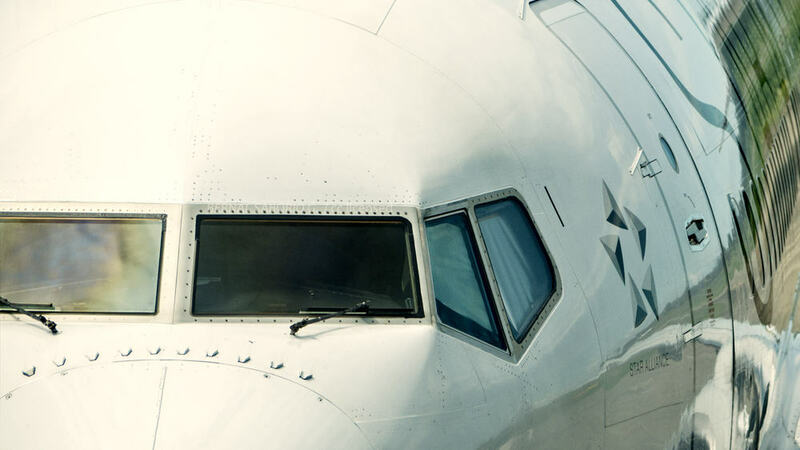 It seems that the service in airline industry is constantly improving enabling even more connections, secure transfers and stabile industry. Customers will approve.